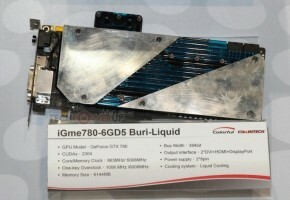 EVGA’s upcoming GTX 780 has been detailed. 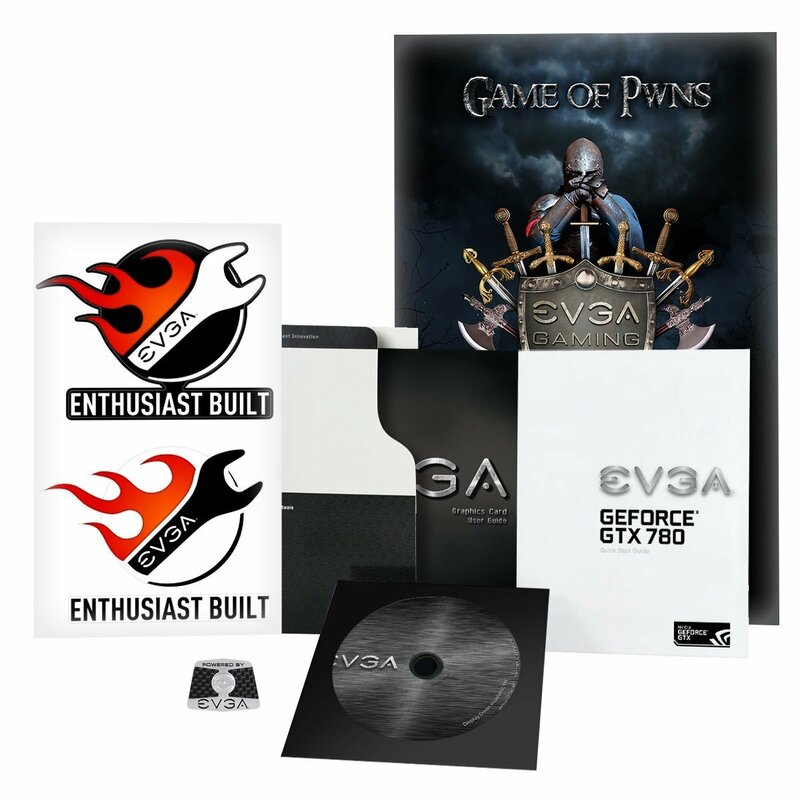 EVGA’s solution to high-end gaming segment will arrive with a reference design of the TITAN. 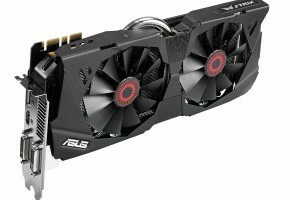 Card is clocked at a default speed of 863/900 MHz. 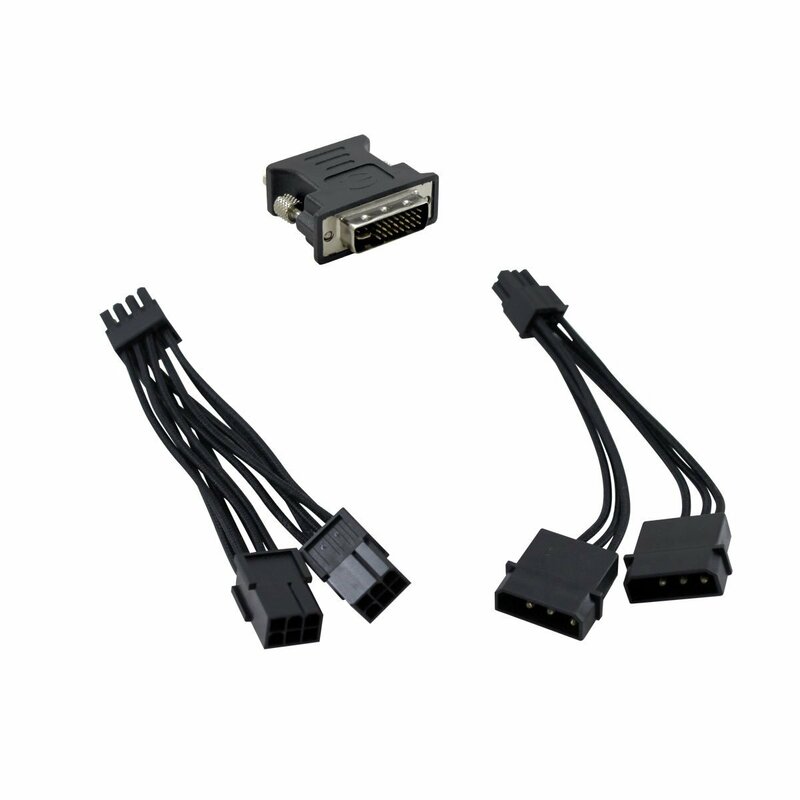 Also the memory was not changed and remains at 6008 MHz frequency. 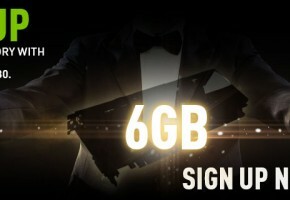 It comes with 3GB GDDR5 memory on board. 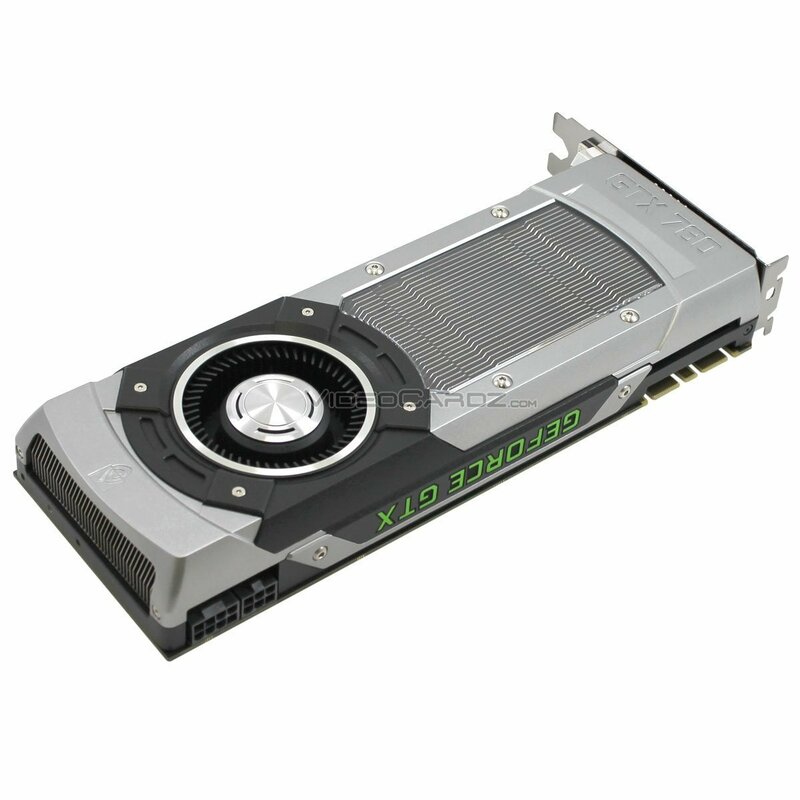 The GTX 780 is equipped with GK110 GPU, which has 2304 CUDA cores. The memory bus is 384-bit wide. 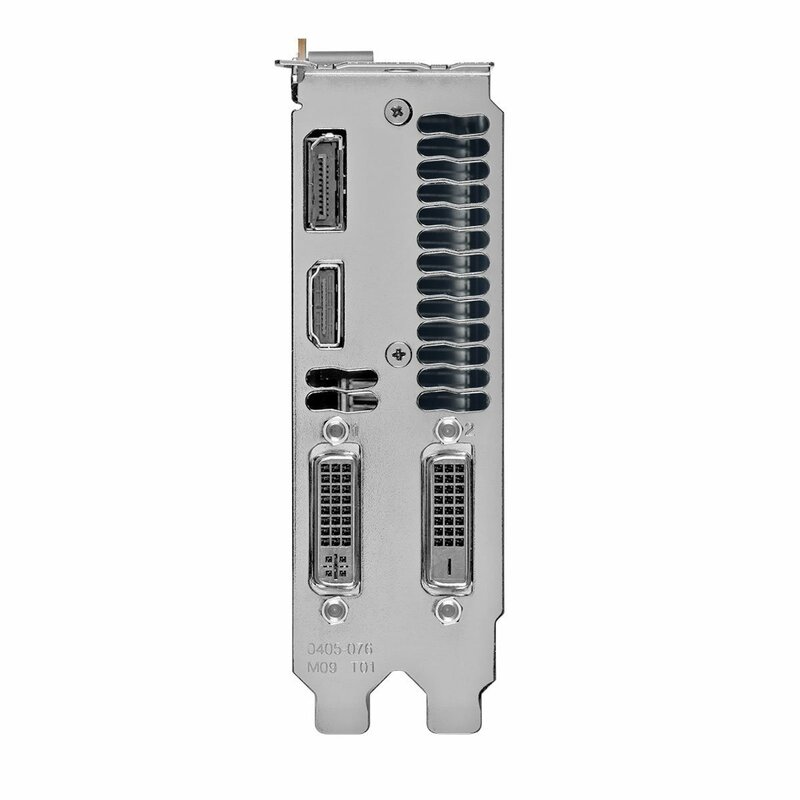 Card is equipped with two DVIs, HDMI and DisplayPort. The dimensions are 12.9 x 9.5 x 2.9 inches. 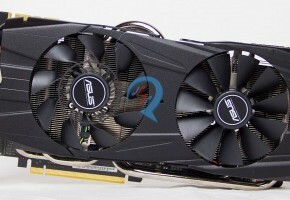 I can finally confirm that the card will support GPU Boost 2.0. 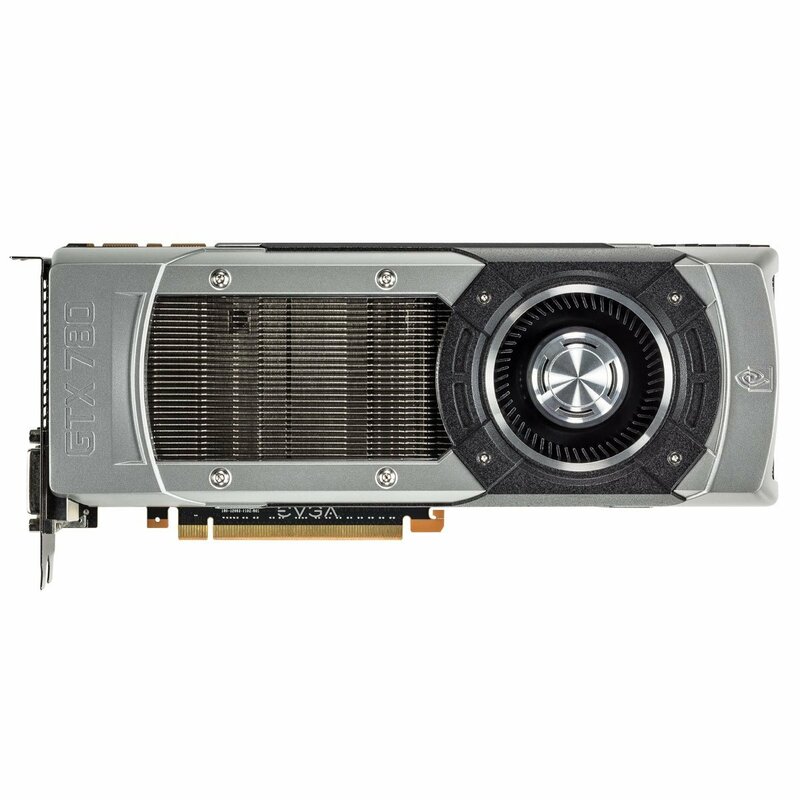 The new EVGA GeForce GTX 780 marks an evolution in gaming performance – an insanely fast, smooth, and whisper-quiet experience, every time. 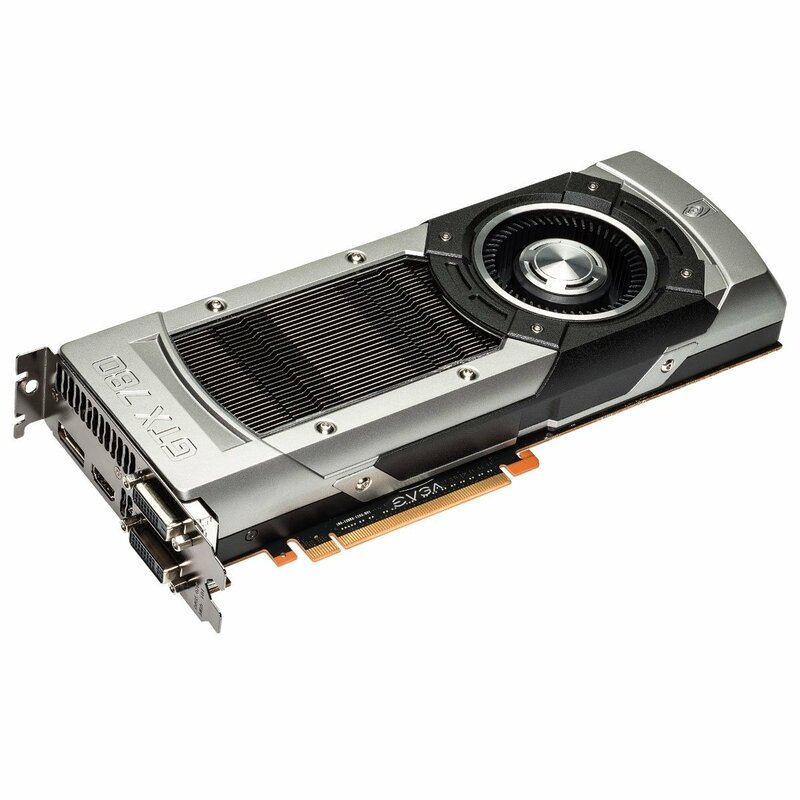 It features a massively powerful NVIDIA Kepler GPU of 2,304 cores – 50% more than its predecessor. 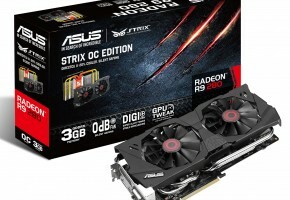 Plus, it comes with 3 GB of high-speed GDDR5 memory and NVIDIA GPU Boost 2.0 technology, giving you the performance capabilities you need to game at extreme settings. 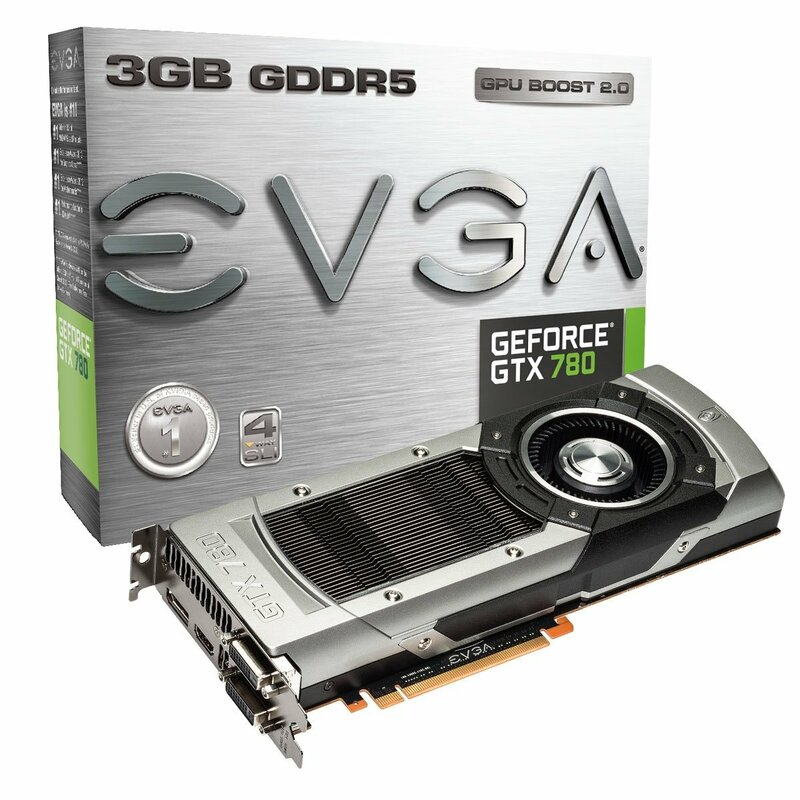 The GTX 780 is more than just fast and smooth. 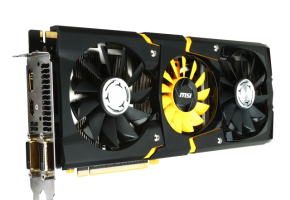 It’s perfectly tuned to today’s most advanced gaming technologies with features like GeForce Experience for one-click driver and settings optimization, plus NVIDIA PhysX and TXAA for smooth, sharp graphics.